Big Bend, WI (November 3rd, 2015) – Growing up in the 1970’s and 80’s as a gearhead, Carroll Shelby and his Shelby Cobra was larger than life. Even though they had been out of production for twenty years by the time I was in high school, the Shelby Cobra was to me, the king of all muscle cars. With its classic lines, equipped with either a small block 289 or the big block 427, it was a raw unadulterated race car that could be driven on the street. Finally, there is a book worthy of the Shelby Cobra insignia that graces it’s front cover. 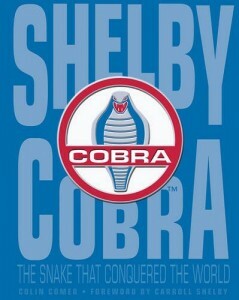 Shelby Cobra: The Snake That Conquered the World is a worthwhile addition to your library. A complete history of Shelby’s Cobra sports cars that looks at its rich racing history and as well as its legendary street cars. 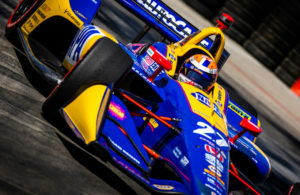 Fellow Milwaukeean Colin Comer who in my opinion is the “go to” Shelby authority, has written a fantastic 272-page coffee table sized book that is a must for any automotive and/or motorsports library. Some may be familiar with it. First published in 2011 under the title Cobra Fifty Years, but this is the Collector’s Edition with an attractive cover and is beautifully laid out with expanded photos (400 exceptionally produced photographs both period and modern) updated information and fold outs making it a worthy upgrade. 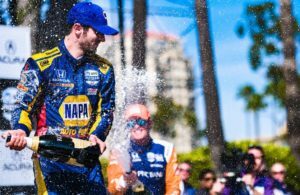 Shelby is an American legend and his climb from Texas chicken farmer to racing champion is legendary. 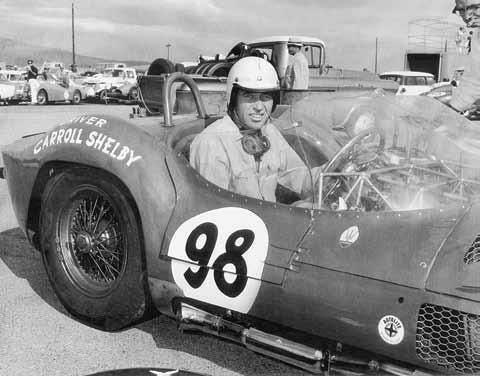 Comer gives us a peek into Shelby’s early racing days, when he was breaking land-speed records at Bonneville and his travels through Europe which included winning at Le Mans in 1959 with teammate Roy Salvadori. The book is loaded with sidebars, which spice the book with people instrumental in assisting Shelby and Cobra into history. 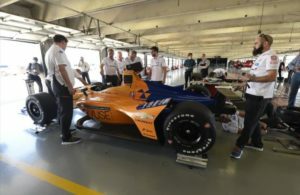 Stories on soft-spoken WWII vet and Cobra driver, Ed Hugus, private owners, Barrey Robles and Richard Messersmith will have you shaking your head in delight on their extraordinary stories. Comer also highlights Cobra driver, Ken Miles, one of the best road races of the 1950’s and 1960’s who’s tragic end at Riverside in a vicious crash, “Many say it was a loss from which Shelby never fully recovered…” Those firsthand accounts that give us a glimpse into that special but also dangerous time of motorsports – the 1960’s. The highlight of the book for me is the Phil Remington interview. Phil, who passed away in early 2013, was also able to show Comer the actual Cobra sights around the Los Angeles area and give us an insight into Shelby that few got to see. 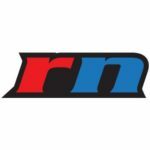 As a master craftsman who had few peers, “Rem” worked on some of the most famous race cars in the world and at 90-years old was still active working on various projects. The book is full of anecdotal stories such as songwriter Carol Connors who wrote the hit song, “Hey Little Cobra” details how Shelby’s special offering to her was actually given twice. In the updated Collector’s Edition, included are tributes to Shelby from Chuck Cantwell, Henry Ford III, John Morton, Kati Remington-Blackledge, and others, plus new and updated material. 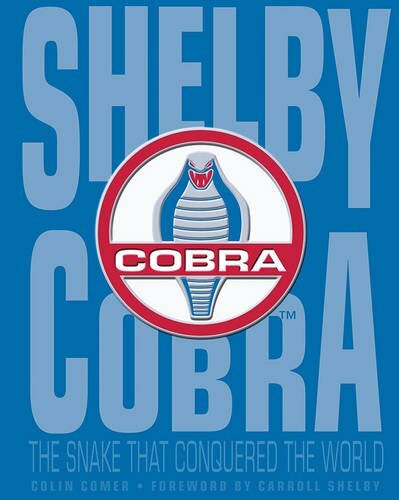 Shelby Cobra: The Snake That Conquered the World is a worthwhile addition to your library. 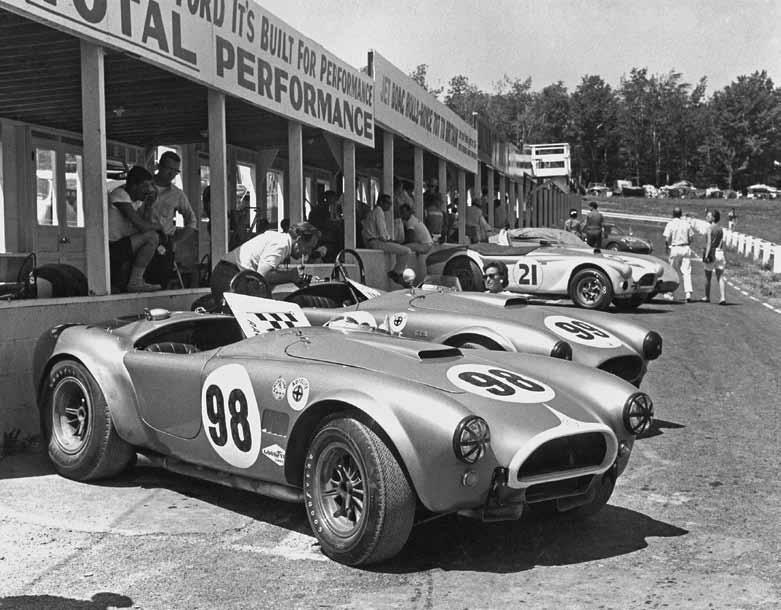 A complete history of Shelby’s Cobra sports cars that looks at its rich racing history and as well as its legendary street cars which still attract everybody’s attention when they cross the auction block and seen on the street or track.